These courses are for those learning Italian for professional purposes in the tourism sector. 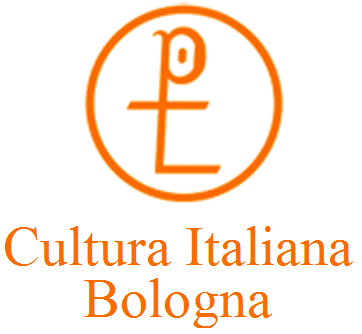 These courses are for those learning tourism in the Italian language. The teacher is a professor of marketing. The goal of the course is to learn tourism Management in the Italian Language. If you want to improve your Italian, you can add an intensive course of 6-12 people or some individual lessons.